While a wet basement may seem like a minor nuisance, you will need to schedule immediate basement waterproofing services if you find that the lower levels of your home have become filled with moisture. A team of remediation professionals will be able to help you deal with your flooded basement in Baltimore. Rather than waiting for the moisture to dry up on its own, you can prevent further damage by working with a team of basement waterproofing professionals. If you are concerned about water damage in your home, here is a look at some of the reasons why you may have a wet basement. You may be surprised to learn that your basement water problem may be originating in your roof. If your gutters are blocked with leaves, branches, or debris, they may not be able to properly direct water away from your foundation and basement spaces. If you are finding water pooled up around your basement, you may want to inspect your gutters to see if they need cleaning. 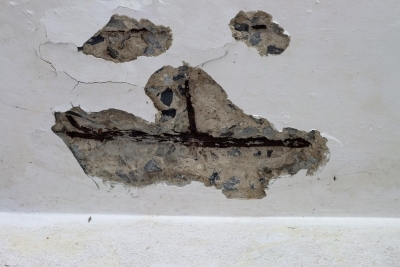 A crack in your foundation can lead to serious water damage throughout your home. Foundation cracks can be caused by several different problems, including improper installation, poor drainage, or shifting and settling over time. In order to repair your foundation crack and prevent water from leaking into your basement, it may be necessary to set up foundation waterproofing services. During your waterproofing appointment, your technicians will apply a watertight seal to the interior surface of your foundation. 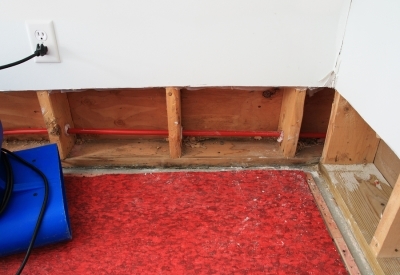 Your wet basement may be the result of plumbing problems deep under your foundation. Plumbing leaks that occur underneath the surface of your foundation are commonly referred to as slab leaks. A slab leak can originate in a hot or cold water line, and this type of leak can cause structural devastation to your home if it is not repaired properly. 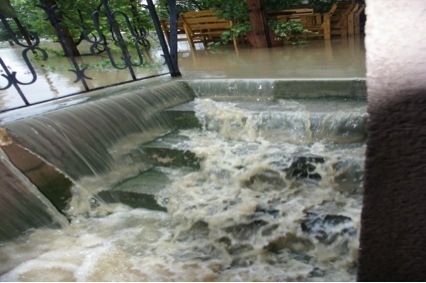 For help coping with your flooded basement, do not hesitate to call in a team of basement waterproofing experts.